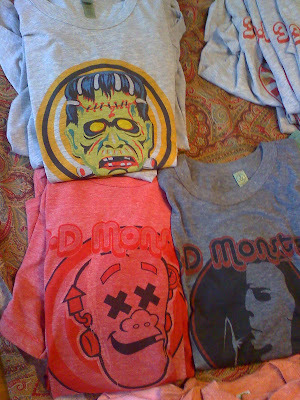 3-D Monster: 3-D Monster Shirts Are In! And they look GREAT!! 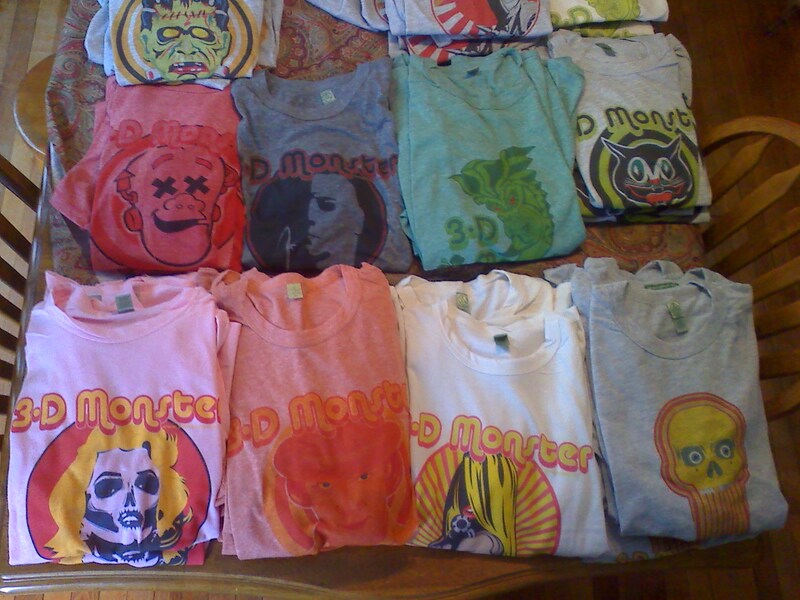 I still have to get them photographed and put up in the store, but if you see anything you like, just let me know at; threedmonster@yahoo.com, and I can send one out to you before they hit the store! They are $25 each with $4.00 shipping. 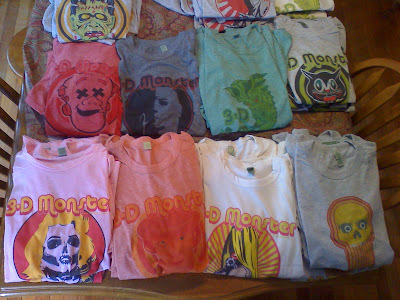 The sizes are mostly Large and XL with a small smattering of Mediums. 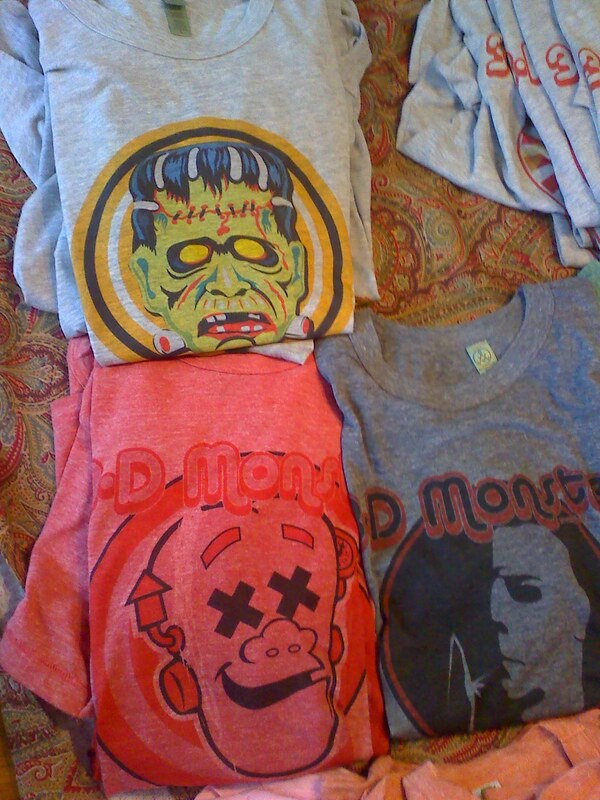 If you need a different size, let me know because I will be putting in another order soon. Also, these shirts run a little small, so keep that in mind when ordering. 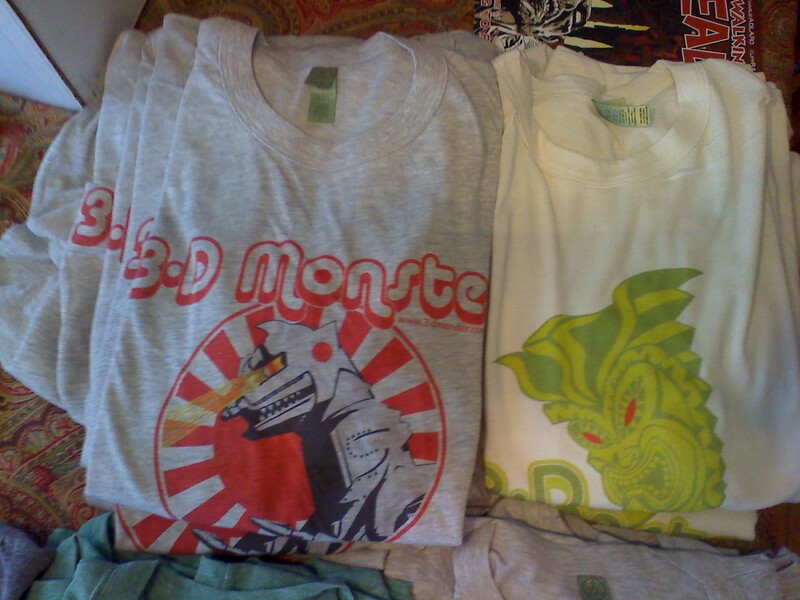 I usually wear a Large, but it was a bit snug on me, so I opted for an XL.